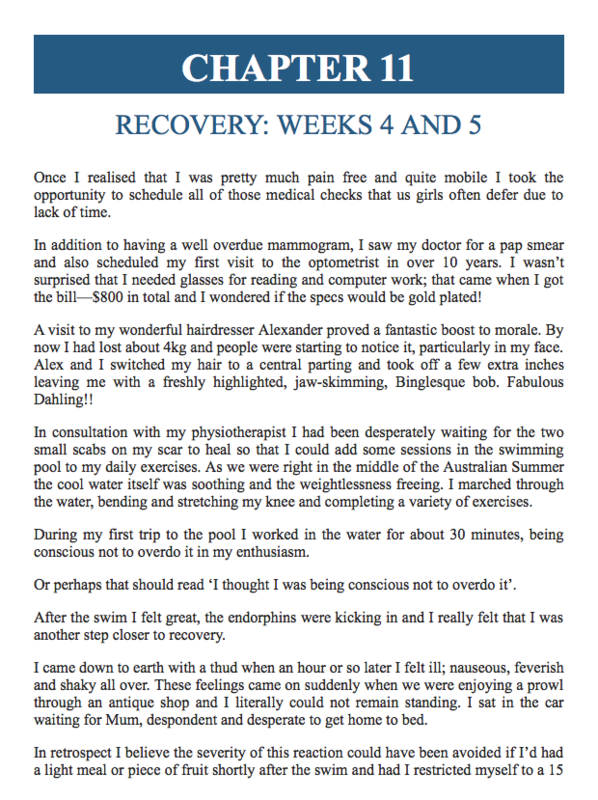 Lee approached us with her manuscript in a Word document, with a few photographs, wanting to tell her story undergoing total knee replacement surgery, converting the manuscript in to ePub and Mobi files. We designed the cover before progressing to conversion. 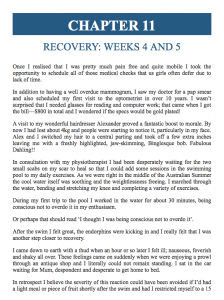 The job ended up being rather simple and easy, culminating in a very efficient, professional looking ebook along the lines of a medical self-help guide. 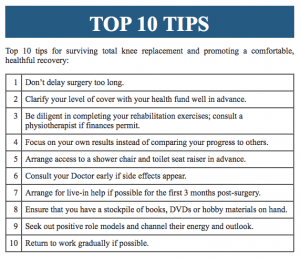 Total knee replacement (knee arthroplasty) is now almost common place; nevertheless the prospect of this life changing surgery remains daunting. Everyone has an opinion—or a horror story and all it seems are willing to share. 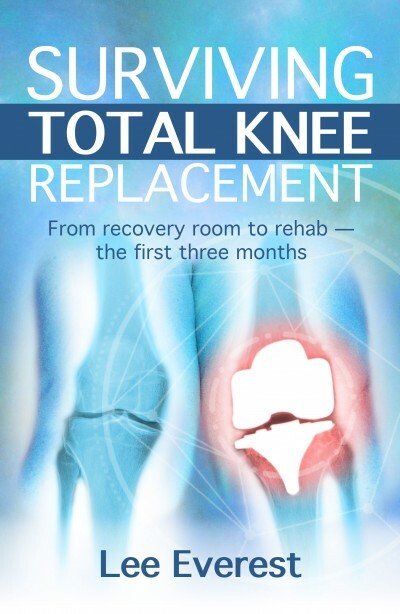 In January 2015 Lee Everest underwent major surgery for total knee replacement after suffering from degenerative knee disease for over 20 years. 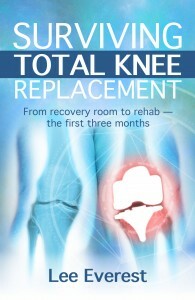 The outstanding success of the operation prompted Lee to share her journey. 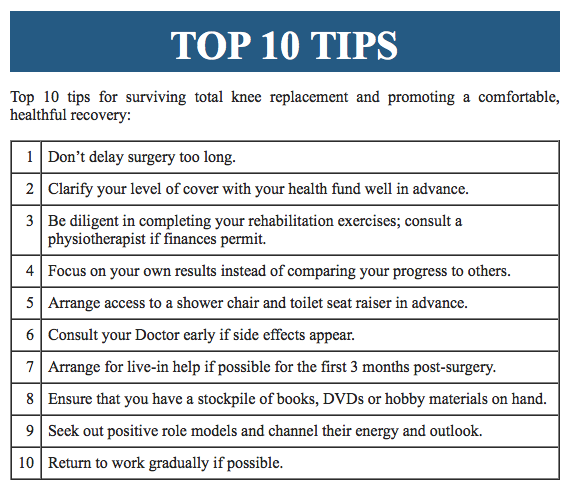 If you’re nervously awaiting the surgeon’s knife Lee’s informative description of the crucial first days post-op and the highs and lows of recovery and rehabilitation will demystify the process and is recommended reading!